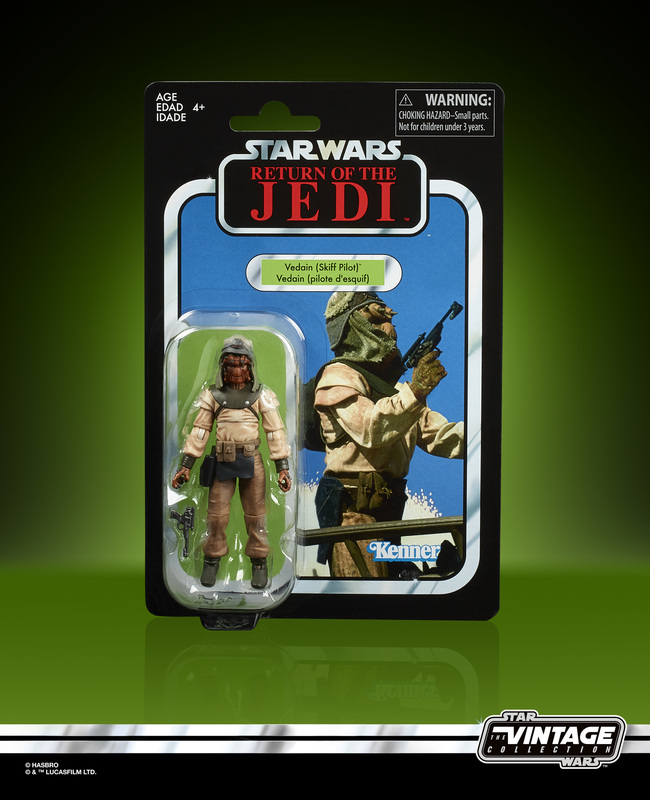 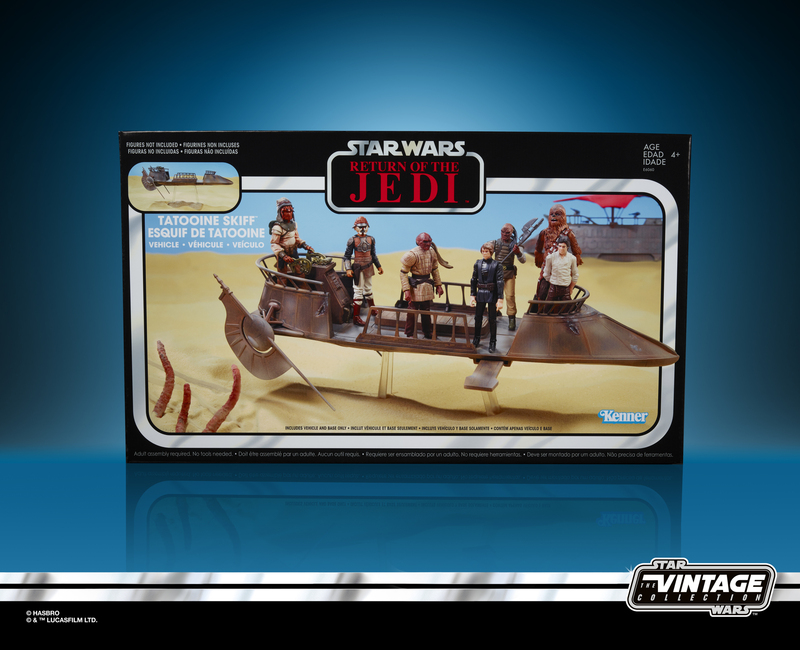 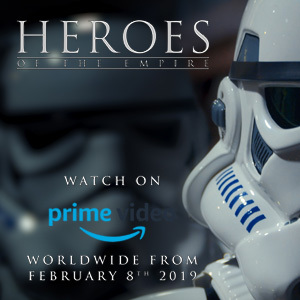 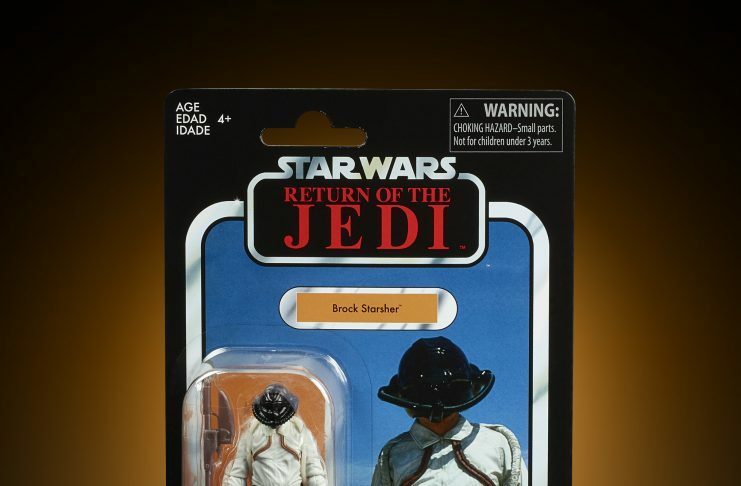 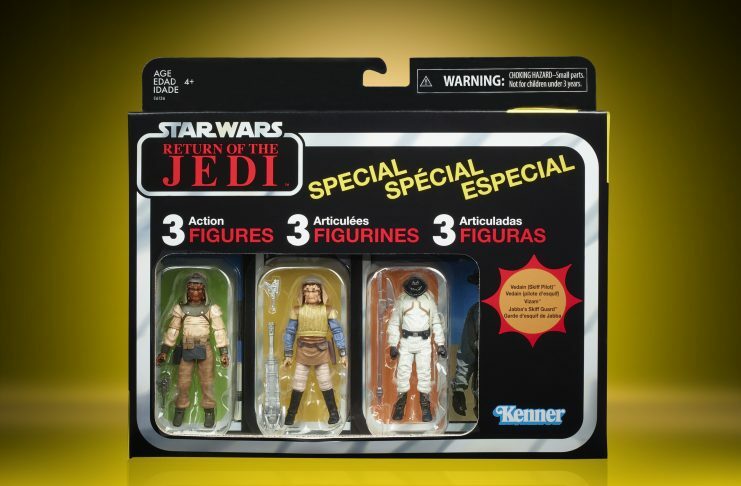 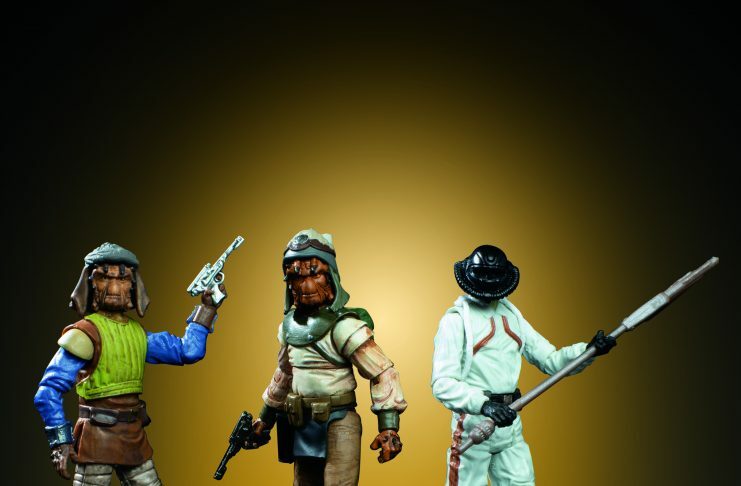 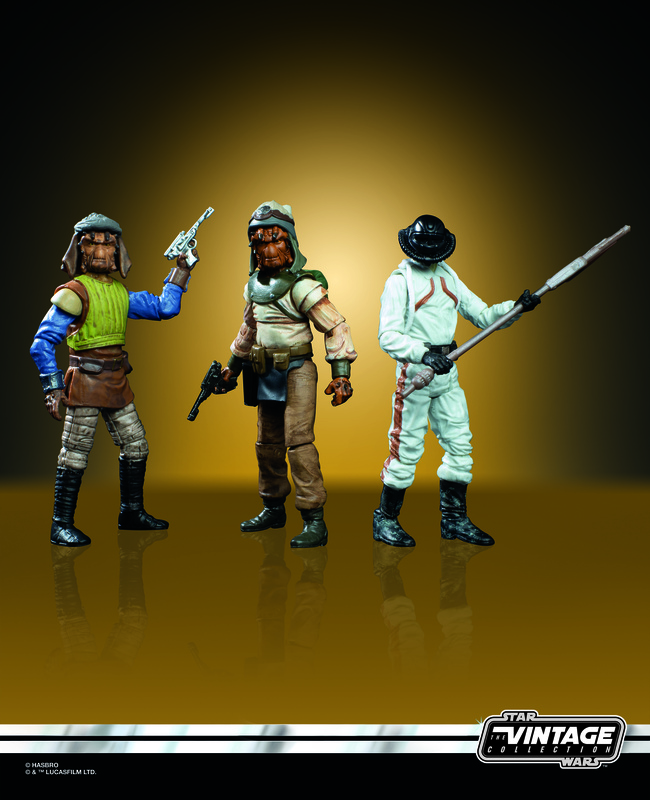 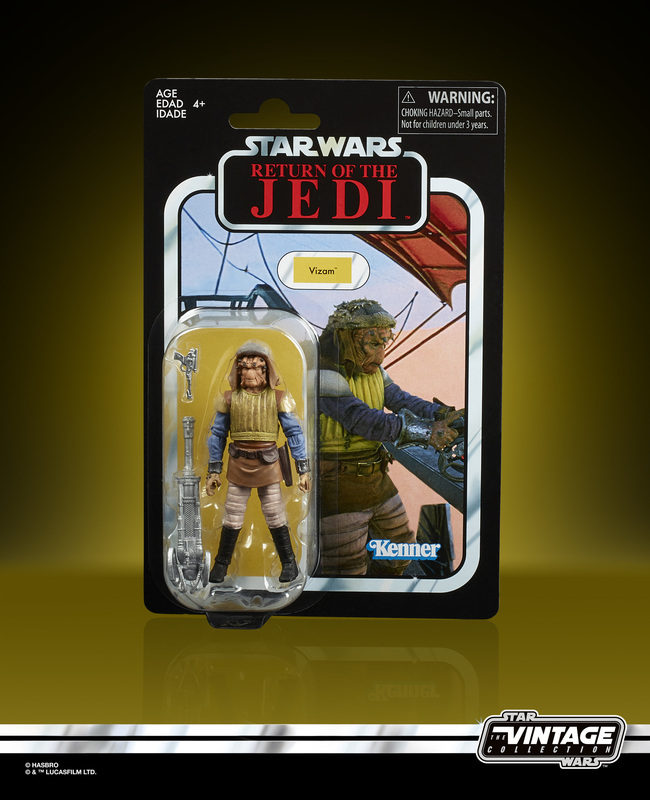 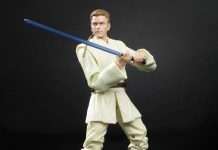 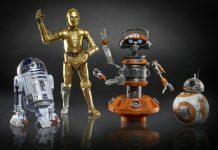 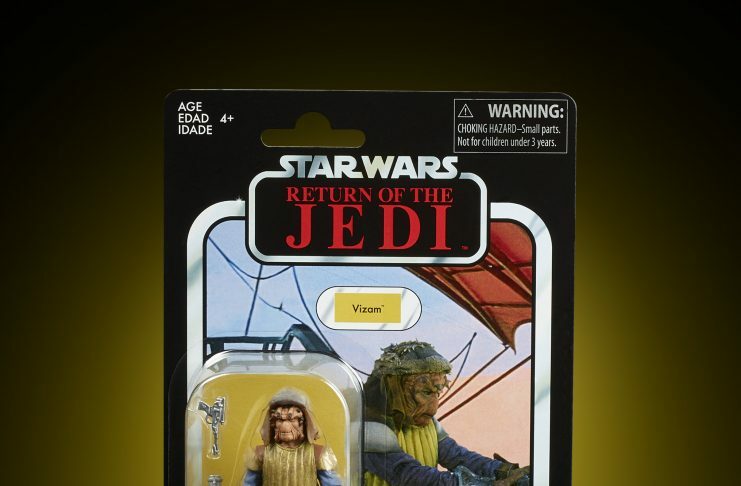 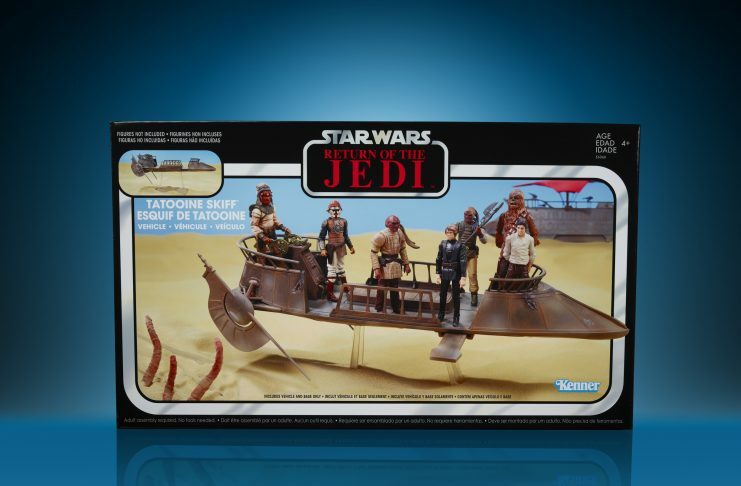 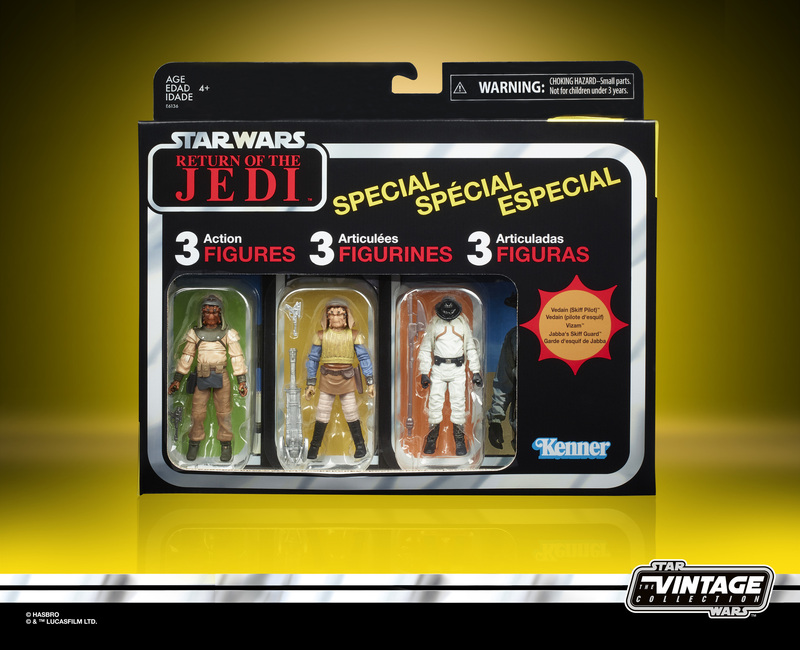 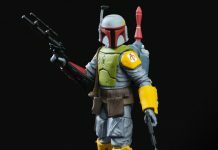 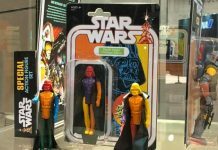 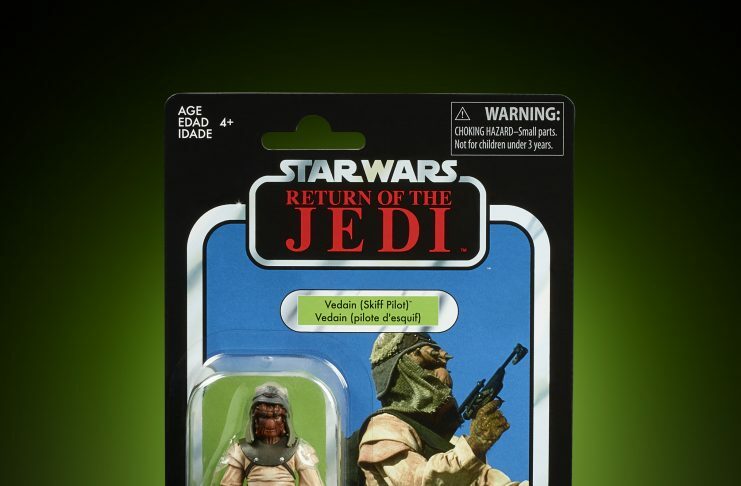 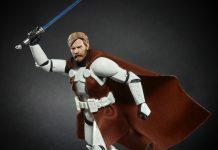 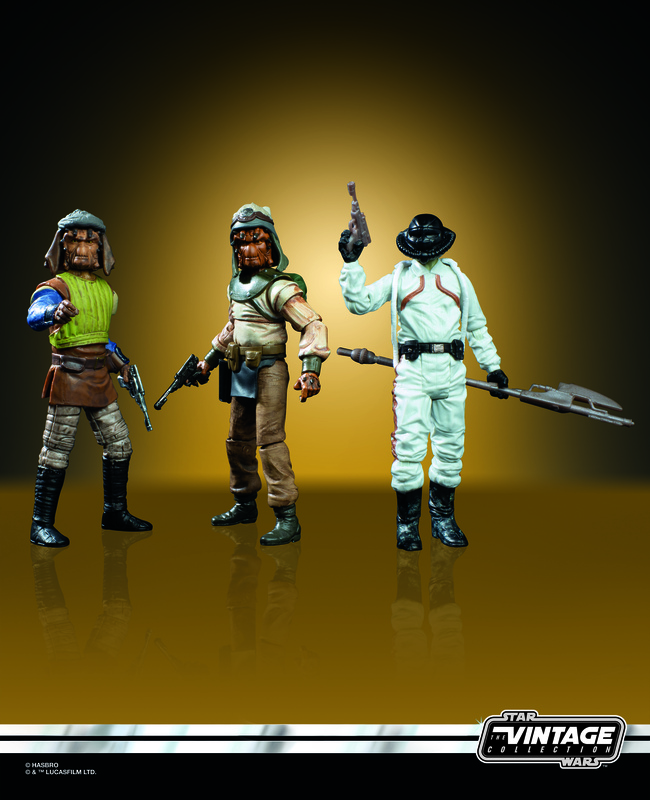 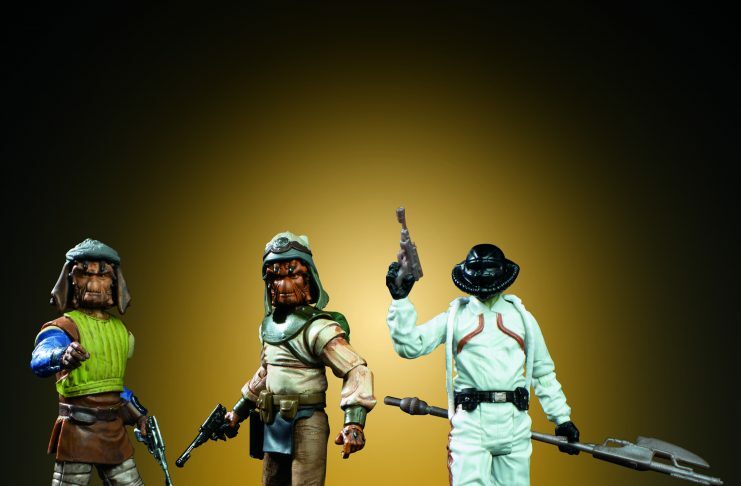 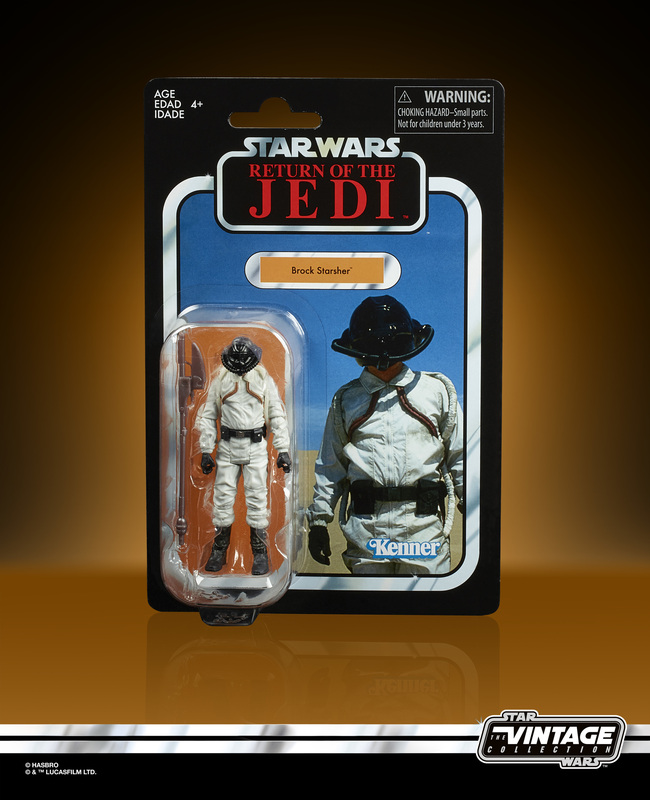 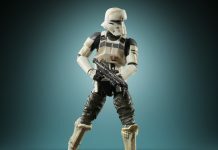 Hasbro’s public relations team at Litzky PR has sent along high resolution press images of the new Tatooine Skiff and 3-pack of figures ((Vedain, Vizam, and Brock Starsher) that will be coming in The Vintage Collection line. 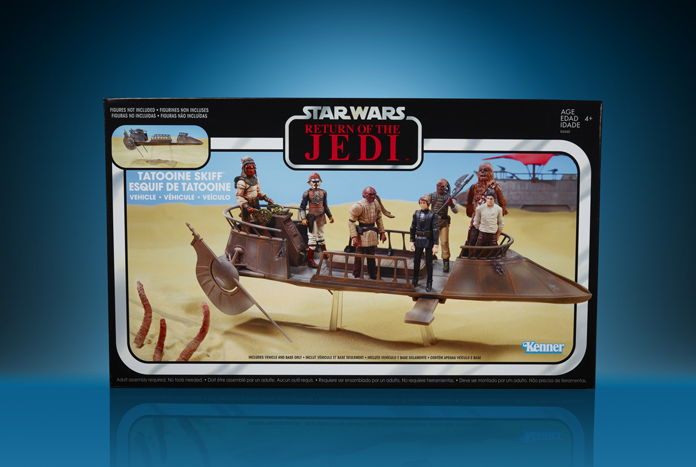 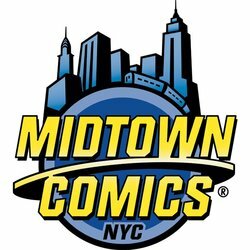 We got our first look at this new vehicle and figures during our time at Toy Fair NY. 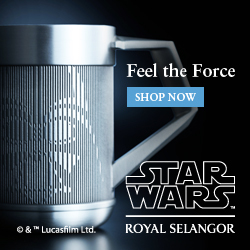 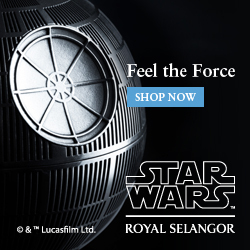 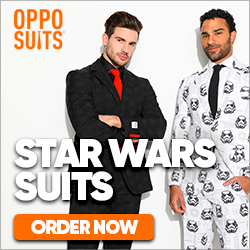 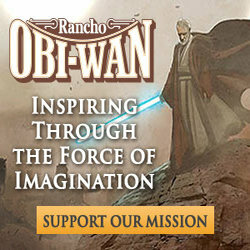 Click each image below for a closer view.